Double bassist Kynan Horton-Thomas, from Houston Texas, is a graduate of the Cleveland Institute of Music where his primary instructors were Derek Zadinsky and Scott Dixon. Mr. Horton-Thomas has attended summer festivals including Sewannee Summer Music Festival, Amhurst Early Music Festival, Domain Forget, Orford Music Academy, and Texas Music festival. He has performed in master classes with Mark Atherton, Hal Robinson, Mathew Mcdonald, Sandor Ostlund, Ali Yazdanfar and Francois Rabbath. Previous teachers have included Eric Larson and Paul Ellison, and has also worked with David Moore, Etienne LaFrance, Nicholas Walker and Maximilian Dimoff. 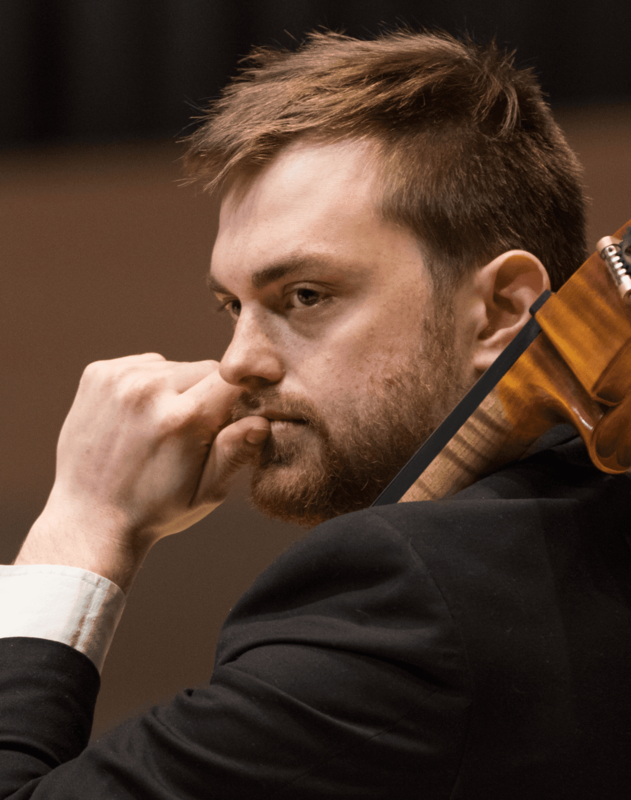 Horton-Thomas is also a member of the Youngstown Symphony Society and is principal bass of the Mansfield Symphony Orchestra.